I will be at the Eveleigh Artisans Market, Sunday the4th of November, 10am to 3pm. 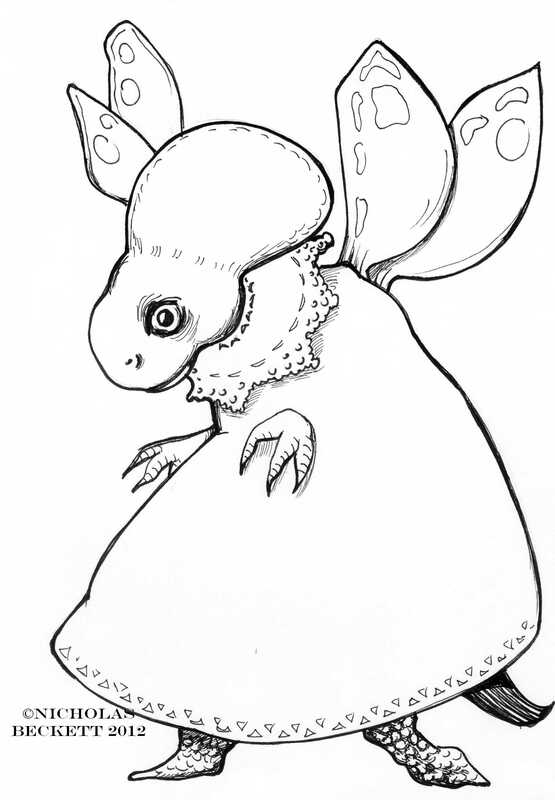 I’m hoping to have my new colouring book “Fairy Princess Dinosoaurs,” ready by then. Print the picture out below, COLOUR IT IN, bring it along, and get a free fridge magnet. Yay!